With millions of pounds up for grabs each week, it’s no wonder that almost 45 million Brits take part in the National Lottery on a regular basis. According to the Daily Star, the average person in the UK will spend a staggering £416 each year on lottery tickets and scratch cards – but how likely are they to win? Mr Lender scoured the web and found out what your chances are of winning the lottery and how you can improve your chances of taking home a prize. Before we get down to the nitty-gritty of how to win, let’s start with some basic history of the National Lottery. On 19th November 1994 the first lotto draw was aired on TV and hosted by Noel Edmunds. In the first ever draw there was a jackpot of £5.8million won which was shared by seven winners, each taking home £839,254. The Queen also took part in the first ever National Lottery where she won £10. Three years later on 5th February 1997, the first ever Wednesday draw took place. According to one article by Lottoland in 2016, the average National Lottery player is aged 35 and over and most likely working class, and has an even chance of being male or female. In the UK, there is an even number of men and women who take part in the Lottery. They also say that one sixth of participants are aged 18-25, while one third are aged 25-34. A whopping half of all participants are supposedly aged 35 and older. Lottoland also state the benefit claimants are 4% more likely to take part in the Lottery than those who don’t claim. 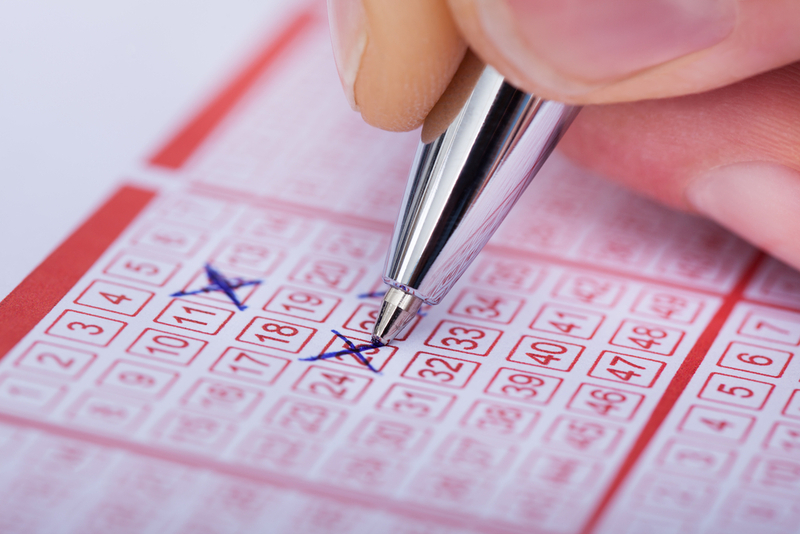 The first and simplest tip to avoid having to share your lottery winnings is to choose numbers which aren’t too popular. Reportedly, there are 10,000 people in the UK who use the numbers ‘1, 2, 3, 4, 5, 6’ each week. If these numbers were to be drawn and the jackpot was, say £5million, each winner will get just £500 each. Most people also choose their numbers based on anniversaries and birthdays, meaning the most popular numbers are between 1-31. To maximise your chances of not having to share your winnings, choose numbers between 32 and 59, however the odds of these numbers being picked are not great, as you will see in our next point. How is the National Lottery used? 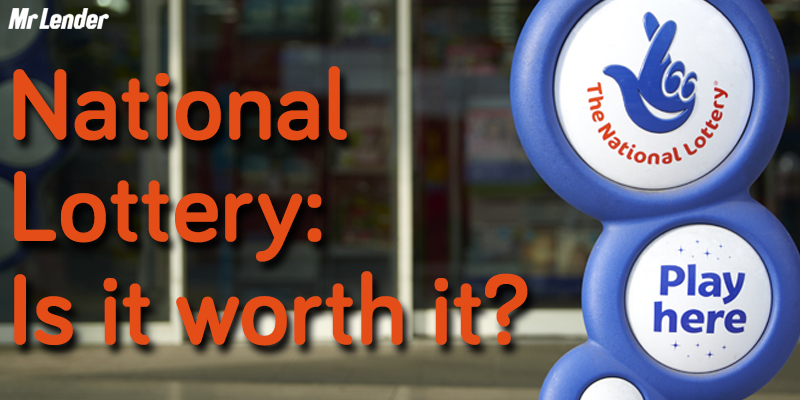 If the National Lottery makes so much money each year, where does it all go? According to the official National Lottery website, just 1% of revenue in profit is kept. The majority – 95% – goes towards National Lottery projects and the Lottery winners. The National Lottery say the last 4% goes towards operating costs. To help determine how the money should be spent for the National Lottery Projects, a team of 12 specialist organisations are chosen by parliament. In the year ending 31st March 2017, the funding was split with 40% going towards health, education, environment and charitable causes, and the remaining 60% was split evenly between sport, arts and heritage. The National Lottery takes place every Wednesday and Saturday, and tickets cost £2 a go. Each ticket will also give you an entry to the ‘Millionaire Raffle’ which guarantees a prize of £1million in each draw. Tickets can be bought up until 7:30pm on the day of the draw. Previous Previous post: The Future of Finance: How Is the Banking Industry Set to Change? Next Next post: UK House Prices: How Does Your Home Measure Up?